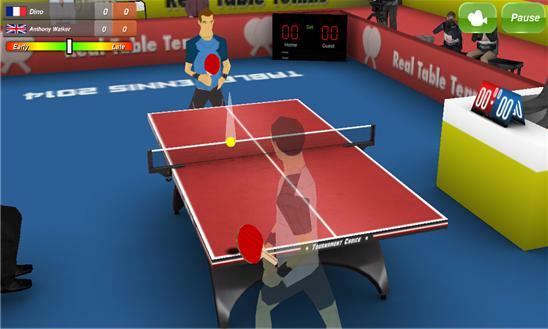 Published by GIraffe Games Ltd.
Online Multiplayer, Realistic Physics and Intuitive Controls make this the Best Table Tennis Game for Mobile. Swipe your finger to send the Table Tennis Ball flying in a direction you want, it's easy to learn and challenging to master. Feels like playing Real Table Tennis! 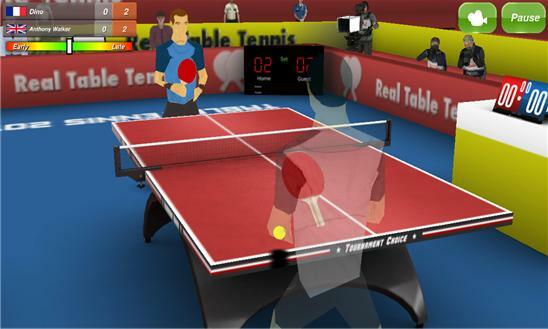 - International Table Tennis League - 20 Unique Table Tennis Players to Challenge - Table Tennis Career - Online Table Tennis Multiplayer - Realistic Physics - Beautiful 3D Graphics - Leaderboards Swipe your finger in a direction you want the Table Tennis Ball to go. Timing your swipe is critical for a fast shot that is hard to return. Starting your swipe too early or late will send a slow shot to your opponent which is easy to return. So start your swipe when the ball is in a perfect position for a fast and precise shot. Have Fun!